Registration is now open for the 45th annual Crown City Classic 4th of July Run. 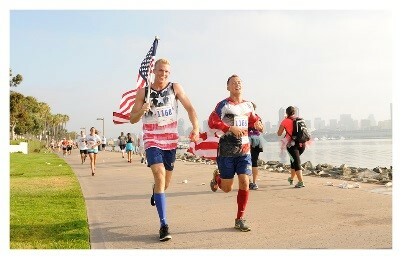 Coronado’s annual 4th of July Run is back with consistency! 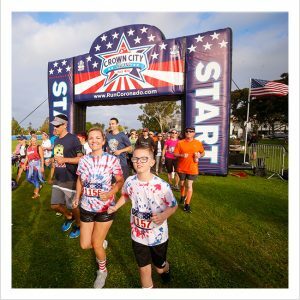 Considered one of the best 4th of July running events in the country, runners are invited to take part in a 12K (7.4 miles, fitting for 07/04/19), a 5K run/walk, or the Crown City Mile. The main 12K and 5K events kick off by running under a giant 2,500 square foot American flag with a scenic route along Glorietta Boulevard. 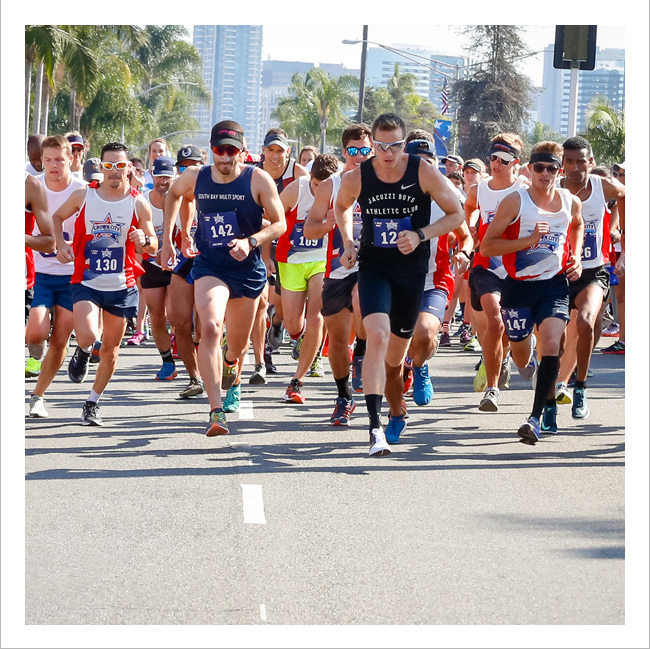 The 12K and 5K races start and finish in Tidelands Park, providing a picture-perfect background with views of the San Diego/Coronado bridge. 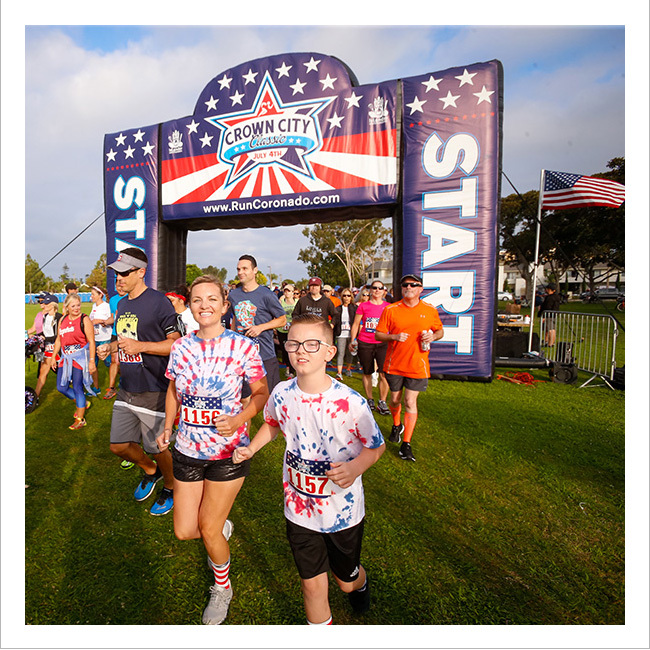 The Crown City Mile runs along the parade route on Orange Avenue and will be spectated by an estimated 20,000 patrons attending Coronado’s annual Independence Day Parade. The Crown City Classic management team is ecstatic to bring back the Crown City Mile on Orange Avenue. 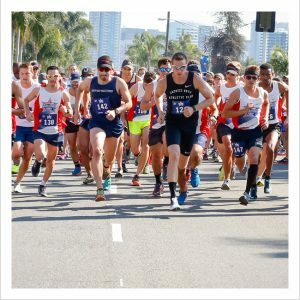 “Imagine running fast down a main street lined with crowds of people filled with excitement and patriotism for the day… that is what the Crown City Mile brings to Coronado,” noted Jamie Monroe, the race director of the event. The inaugural Crown City Mile saw fast times indeed, with 1st place men’s winner Abraham Tesfariam crossing the finish at 04:14, and women’s winner Natasha LaBeaud Anzures at 05:03 in last year’s event. “We hope as the event grows, we will see the winning men’s times under 4 minutes and women’s times under 4:30,” Monroe added. 4th of July festivities in the “Crown City” kick off with the 12K/5K run at 7am, and the mile at 9:15am. 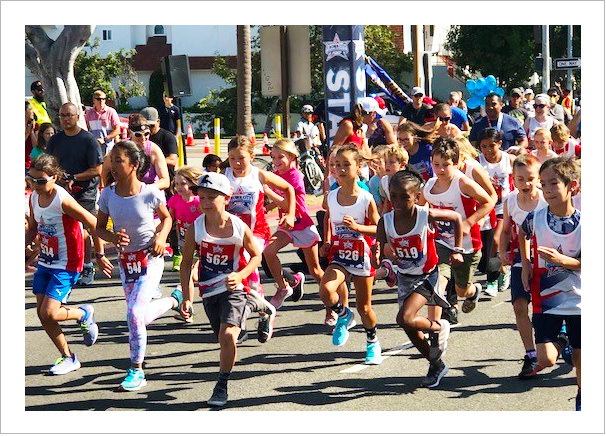 2019 will also feature the Crown City Kid’s Half Mile at 9:30am – also on Orange Avenue. This addition will provide an opportunity for little ones who are not quite up to running a full mile. Attendees can also enjoy a plethora of activities in Coronado, including the parade at 10am, a rough water swim in the Pacific Ocean, an afternoon concert in the park, and two fireworks shows over Glorietta and San Diego Bays to cap off the evening. The Crown City Classic event has been attended annually by participants far and wide. Last year, runners represented 42 of 50 states and 7 different countries. 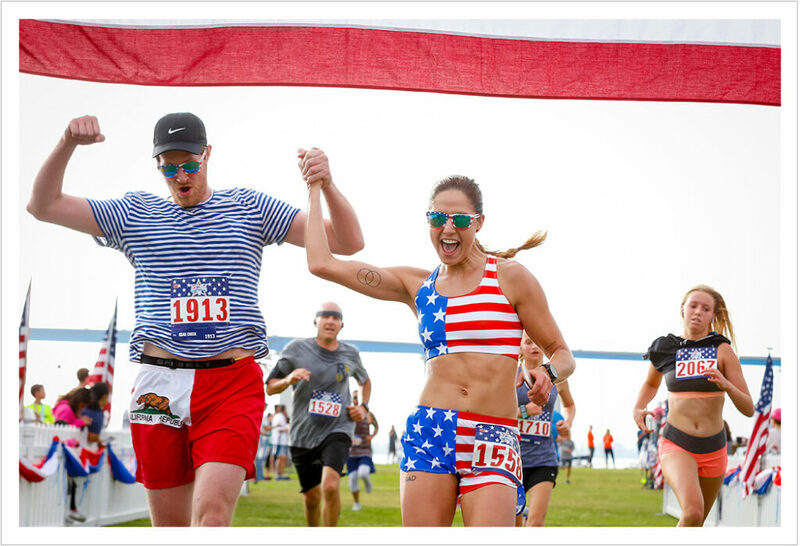 All participants receive an official 2019 patriotic race tee, finisher’s medal, and official chipped times. Winning medals are also awarded to the top three finishers in age groups. 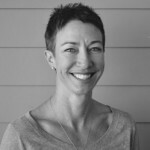 The event is sponsored in part by the Port of San Diego and benefits the Islander Sports Foundation, the non-profit organization that funds and supports all of Coronado School’s sports programs. The Crown City Classic is managed and produced by Easy Day Sports, a premier events production company based locally in Coronado.